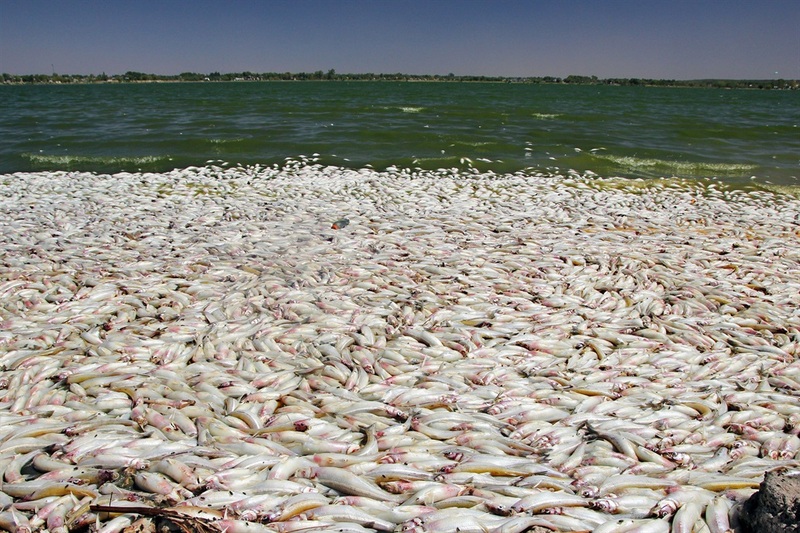 What did kill so many fish in Argentina? Residents of Santa Rosa were left baffled after discovering thousands of dead fish had washed ashore overnight. The strange scene took place along the banks of the city and had some people worried that the fish had perished due to some kind of pollution. An official examination of the dead fish determined that the animals had actually died of natural causes. 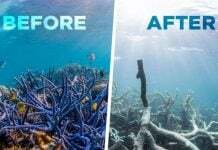 High temperatures would have reduced the oxygenation of the lagoon to the point that it became uninhabitable for the poor fish. It is still unknown what killed the fish. But how did all the other types of fish manage to survive those extreme water conditions? Thousands of fish were found dead in a small lake in Argentina. 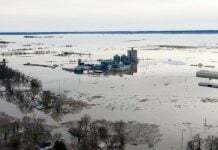 To calm residents, the city is going to test the water on possible pollution. Now, authorities are removing the thousands of dead fish from the beach. 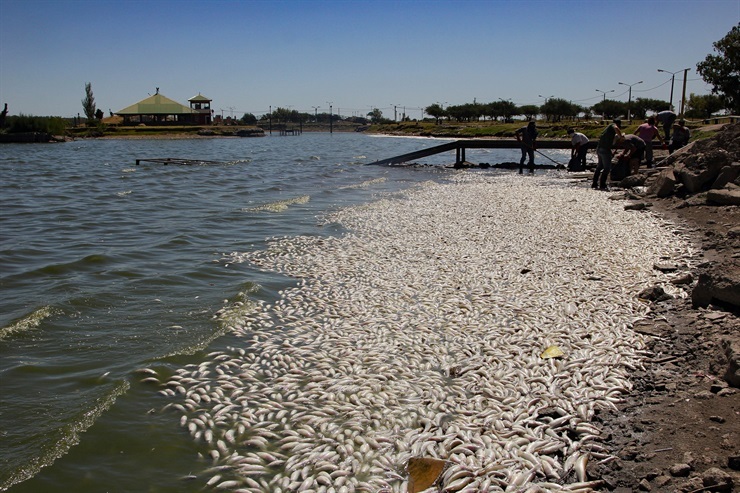 The Argentinian army was even called in to help to scoop up the seemingly endless supply of dead fish. 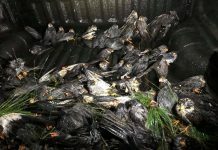 A similar phenomenon occurred in January, when about 5,000 kilos of dead fish were removed from the northern bowl of the same laguna. Coincidence?